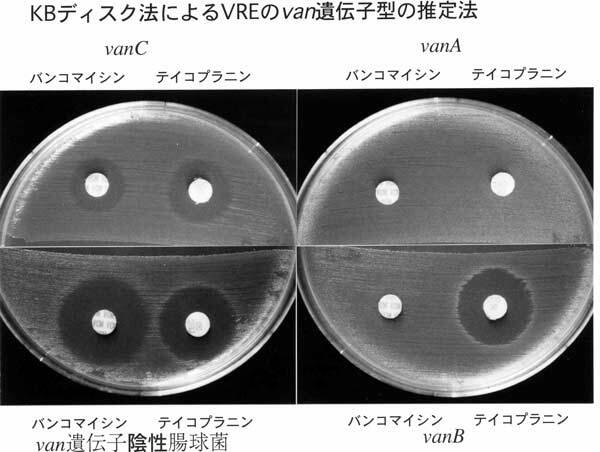 参考文献は、Sylvie Dutka-Malen et al, Detection of glycopeptide resistnce genotypes and identification of the species level of clinically relevant Enterococci by PCR, J. Clin. Microbiol. 33:24-27, 1995.